Brace yourself. 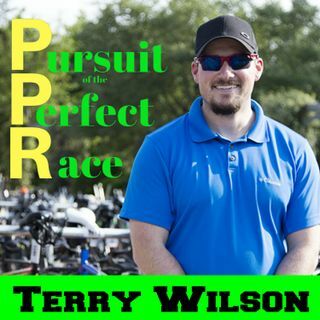 This episode is full of cussing, raw emotion on heavy issues, and knowledge of speed, aerodynamics, power, watts, drag coefficients, and laughs of #PC. Andrew is fun to interview, has perspectives on a lot of things and is not scared of calling people out for drafting. As he told officials at the race to give penalties for the guys drafting behind him. It should be known that it is possible to break a Pedro bike lever, ... See More goggles do break at the worst possible time, and if you don’t practice taking off wet swim booties, you can hop on the struggle bus when you get ready to take them off. Thanks Andrew for coming on the show, look forward to having you back on after Oceanside, Chattanooga, and Coeur d’ Alene. All the best.